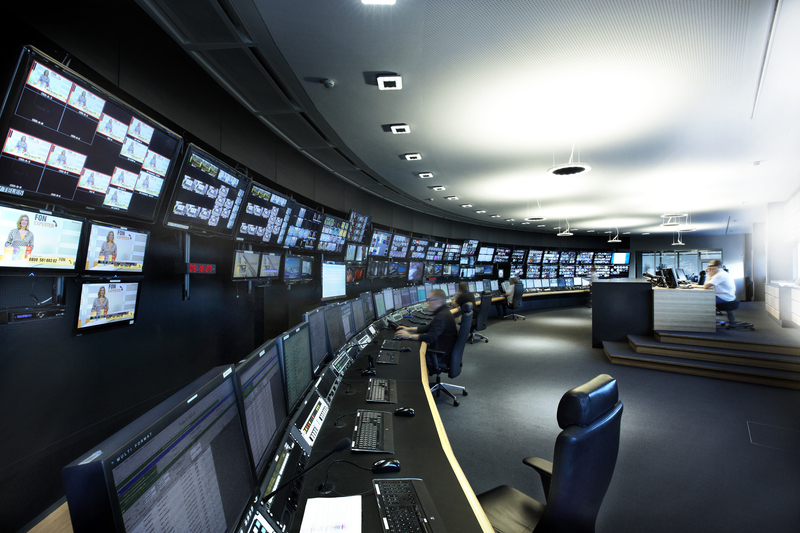 SES Platform Services, a wholly-owned subsidiary of SES, and Fox Networks Group (FNG) Germany have signed a multi-year contract to continue delivering content management and provide playout services for all four pay-tv channels of FNG Germany. SES Platform Services already provided playout services for two channels – Fox and Nat Geo people – and extended the existing contract with FNG Germany. Under the new contract, SES Platform Services will deliver additional playout services for the two other pay-tv channels — National Geographic Channel and Nat Geo Wild. SES Platform Services will continue to provide content management services for these four channels. FNG Germany is using SES Platform Services’ cloud-based Fluid MAM to deliver content management and content delivery services to linear and non-linear platforms.